Working with DGreat Solutions SEO experts comes with guaranteed success. You can rest assured that you will see great results. You can’t go wrong with the SEO packages and custom strategies we deploy for individual business. Working with a local takes the edge off. You know your work is being handled where you can keep tabs on it. You also you can reach us anytime, no overseas call centres or time zone calculations; everything we do, we do right here in Adelaide. Our SEO rates are by far the most affordable in the Southern Hemisphere. We are not in the business of putting a financial burden on our clients; working with us comes with peace of mind from knowing you will get more than you pay for. We keep you in the loop every step of the way. You won’t have to wonder if your SEO team is working on your project or simply gallivanting around. A clear, professional report will be sent to you as often as you like, weekly or monthly. We have no need for locking our clients into any long term contract because we know you will most certainly enjoy the fruits of our work. And when you do, you will be committed to the growth of your business through our mutual partnership. 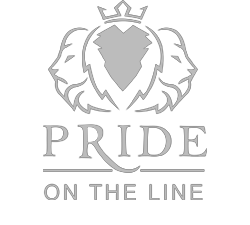 We do not take clients on board and then vanish into thin air like many optimisation companies. We hold ourselves accountable for your success, as your success determines ours. We encourage you to meet us as you wish. There is no doubt that if your business is not ranking on search engines, you are giving away your customers to your competitors. As search engines continue to evolve, SEO companies and SEO professionals must improve their skills to keep up with the ever changing Google’s algorithms. Research has shown that 96 percent of the links users click after a keyword search are from the organic search results. You will be spending less by investing in your website optimisation because inbound leads (i.e. organic traffic) cost 61 percent less than outbound leads (i.e. cold calling). Search Engine Optimisation has a better return on investment (ROI) as well in comparison to Google adwords or any other online marketing avenue you may want to explore. “leads you generate from organic traffic have a 14.6 percent close rate, while outbound leads (such as direct mail or print advertising) have a 1.7 percent close rate,” according to research published by Search Engine Journals. Now that you know organic ranking is the way forward, we think it’s time for you to invest in it. Get in touch with us today! In all matters of life, you can not master a thing without understanding it. And you can not understand a thing without knowing the thing. Knowledge is the ultimate secrete to success. The secrete of our success in search engine optimisation in Adelaide is deeply rooted in the depth of our knowledge in search engines metrics, and algorithm factors. 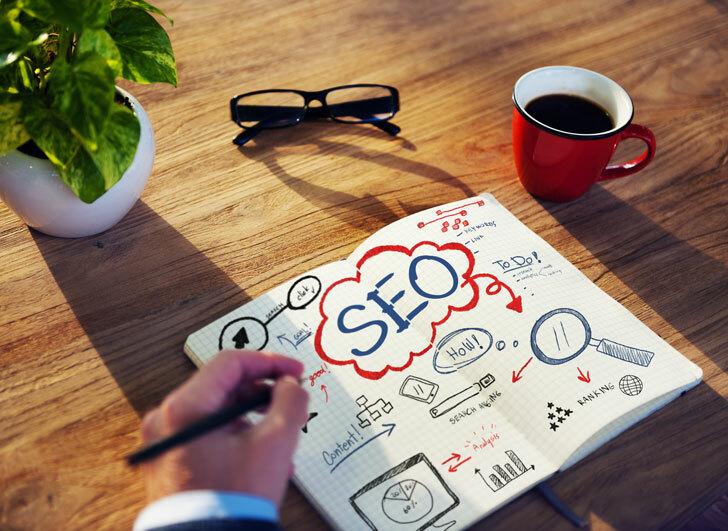 To be a successful Adelaide SEO company, you need a strong background in the algorithms that enables search engines to rank websites. Search Engine Optimisation which is now abbreviated to and famously called SEO functions based on over 200 factors. For your website to rank on top of the first page of Google or other search engines, you need to cover all your basis. If you do a search on Google about the best tips on how to rank a website, you’ll be served with millions of websites trying to provide their own version of what they think works or don’t. In the midst of all these trial and error Search Engine Optimisers, you want to make the right decision. Everybody wants to rank their websites on the top spot, first page of Google. That’s the truth according to the gospel! The trick here is that not every website is going to rank. Your website will only rank when you meet the requirements. Over the past years we have had the opportunity of working with many businesses across Adelaide. We have met business owners who have contracted doggy SEO service providers and have had to bite their fingers for it. Some want to rank the same day they built their website, others are happy going through the process. The moment you decide to play smart with Google, we can almost guarantee that your website will be penalised. The key is to get on to it and follow exactly what they ask. Implementing a successful campaign means you must cover both On-Page and Off-Page factors of your strategy. Your website ranking success will not depend on how much content you have on your website alone, or how many times your money keywords are repeated. If you do any search using “search engine optimisation services” as your search word or query, you will be surprised on the length of the list Google will come up with. This is very easy to decode, the reason being that hundreds of Adelaide local businesses are searching for a reputable SEO company in Adelaide. At DGreat Solutions, we take ultimate pride in providing the most Google referenced web page optimisation services to all our clients nation wide and our Adelaide team include website design and SEO professionals. Our search engine optimisation services are done by locally based team, this means that you do not need to worry about your projects being shipped off to oversea. The web and SEO services we provide in Adelaide are original and in house. 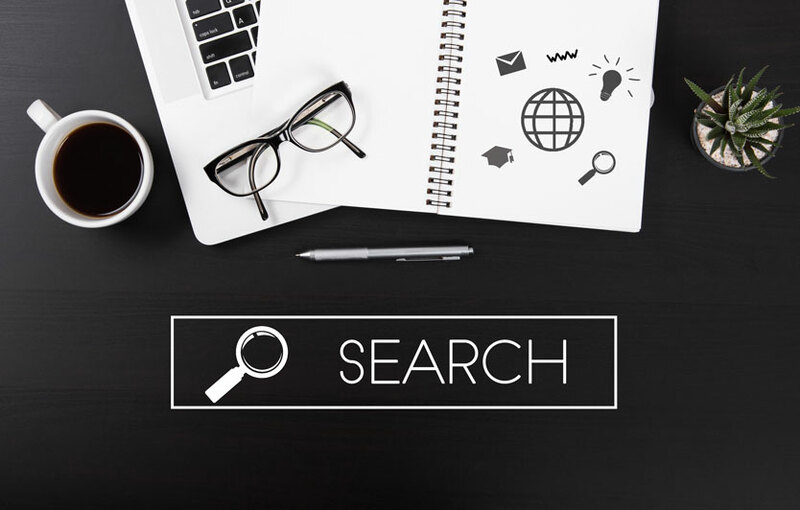 Our experience spans decades of academic and industry work experience which gives us an extra opportunity to develop a strategy around keywords that customers use for searching out your business on all search engines. 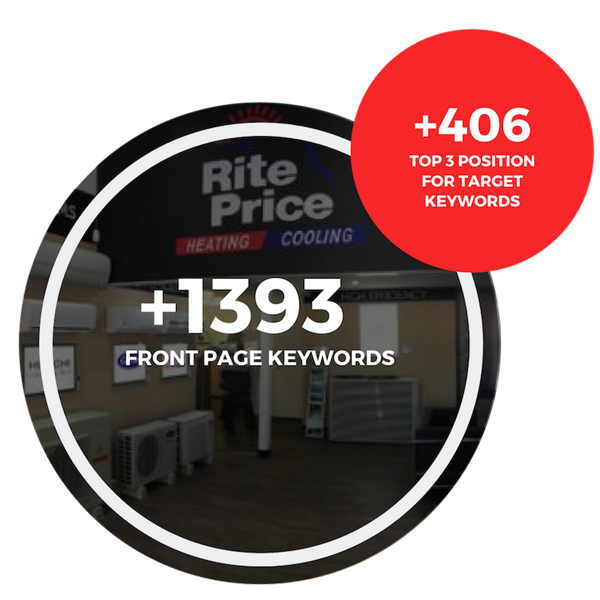 This impeccable knowledge in what keywords are trending and popular on the web will help to attract visitors to your business. 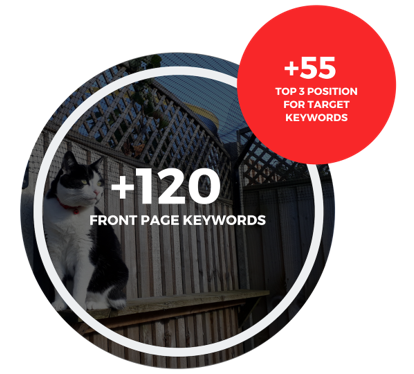 If an outstanding search engine optimisation service provider that is locally owned and operated here in Adelaide is what you looking for, then you have landed on the right page. Why not fill in a free quote today or give us a call on 08 8263 7338 and we will be in touch with you to discuss how we can help your business grow ASAP.